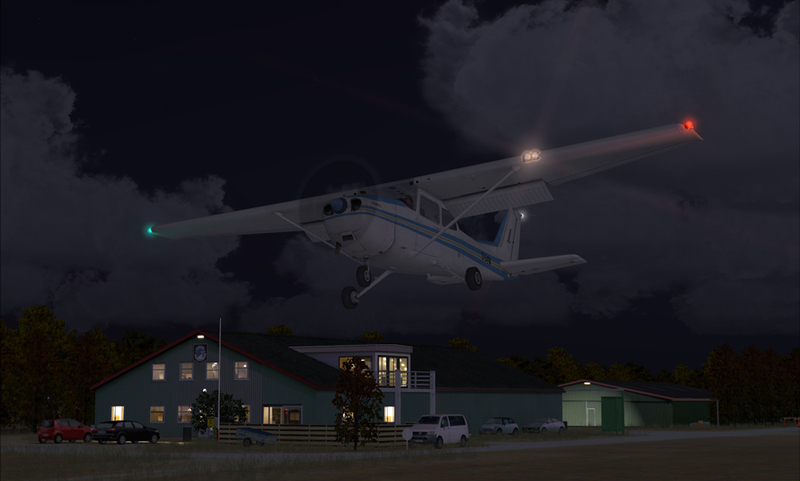 For FSX, FSX:SE, P3Dv3/4. 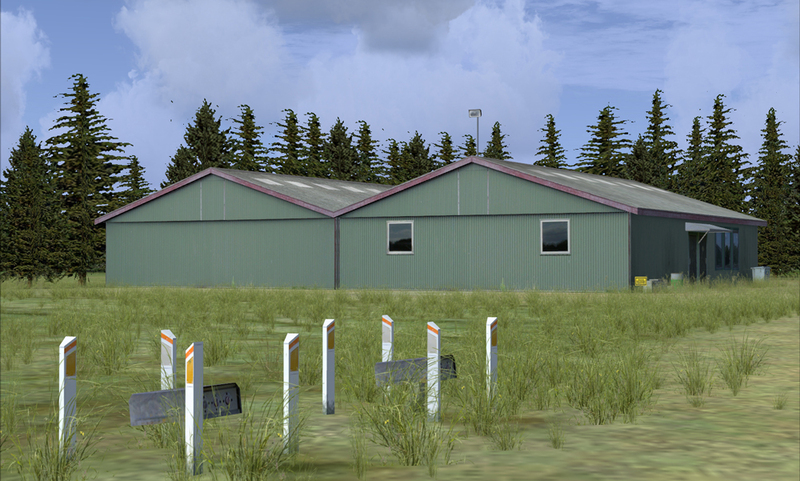 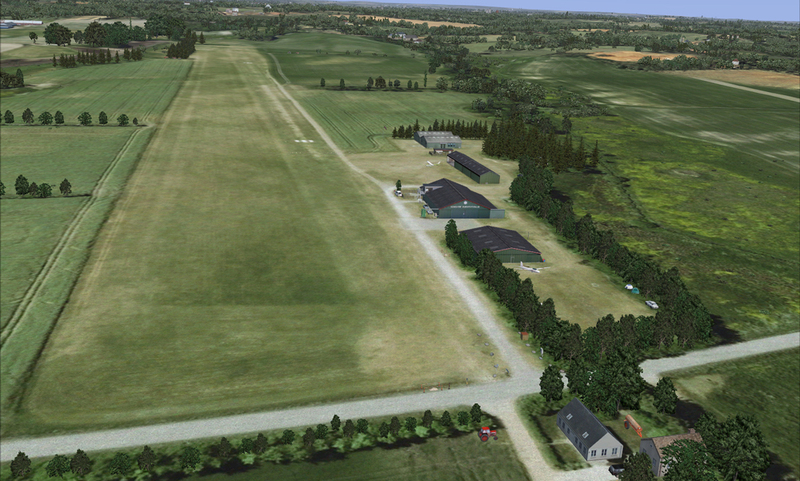 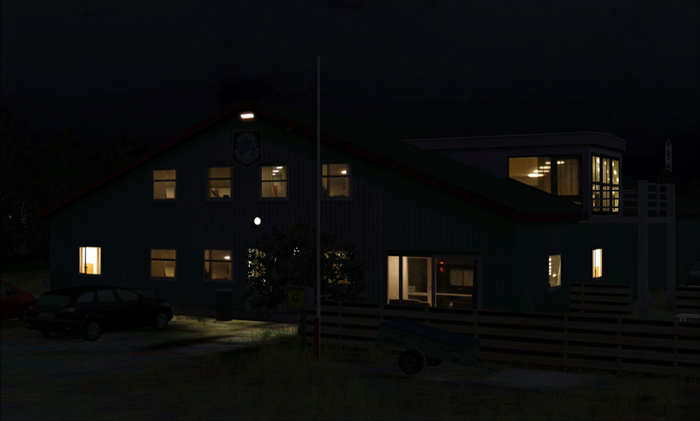 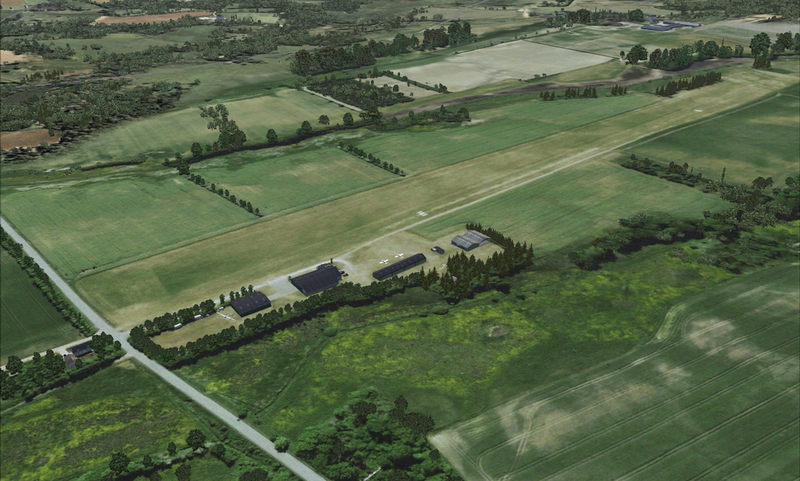 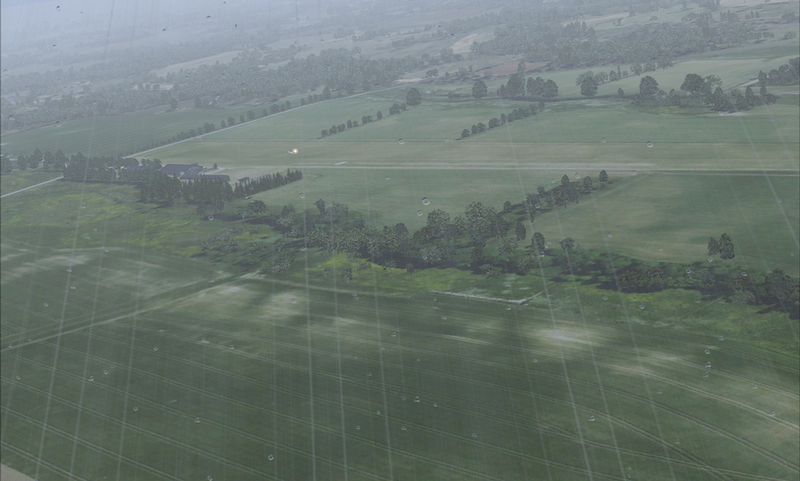 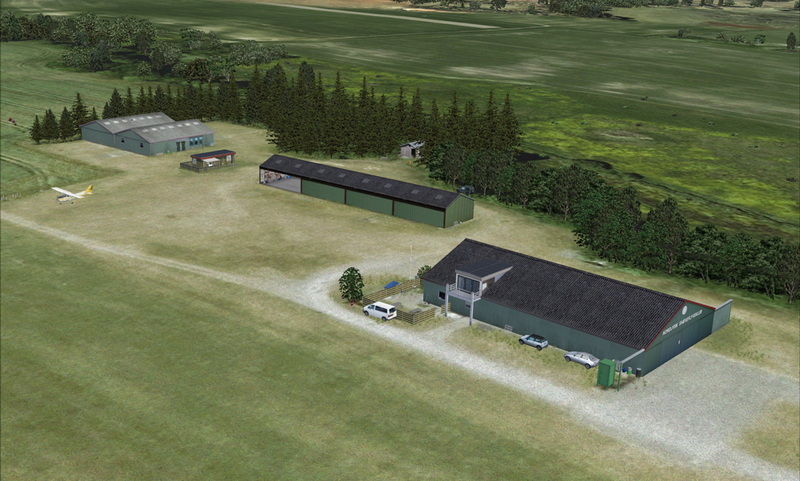 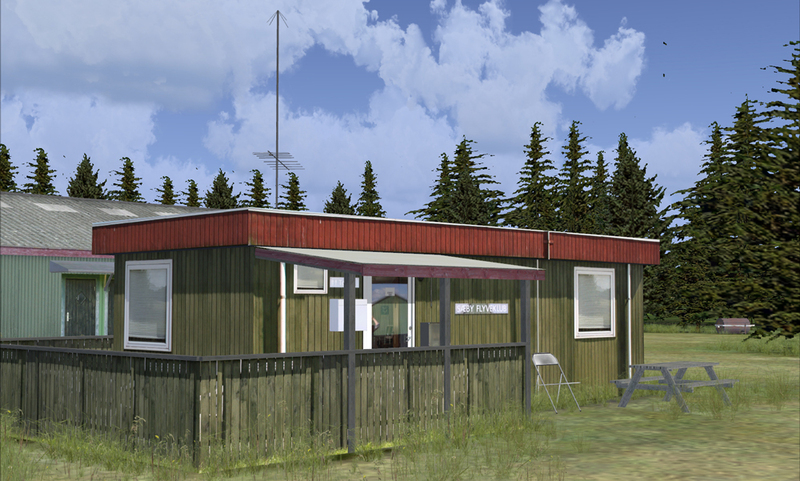 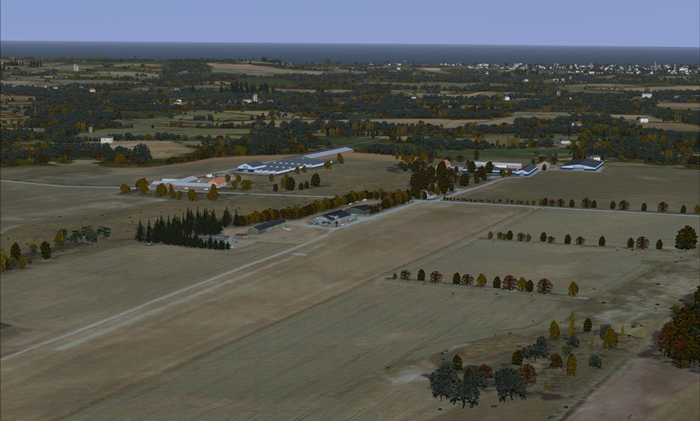 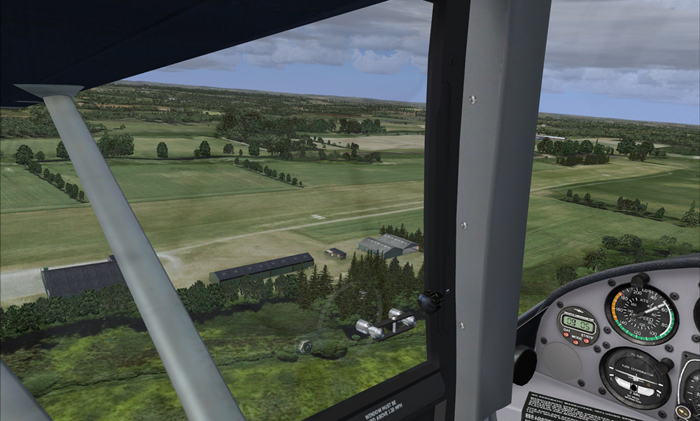 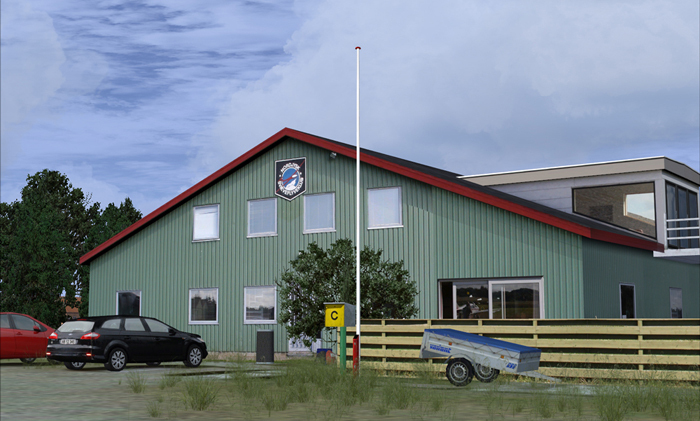 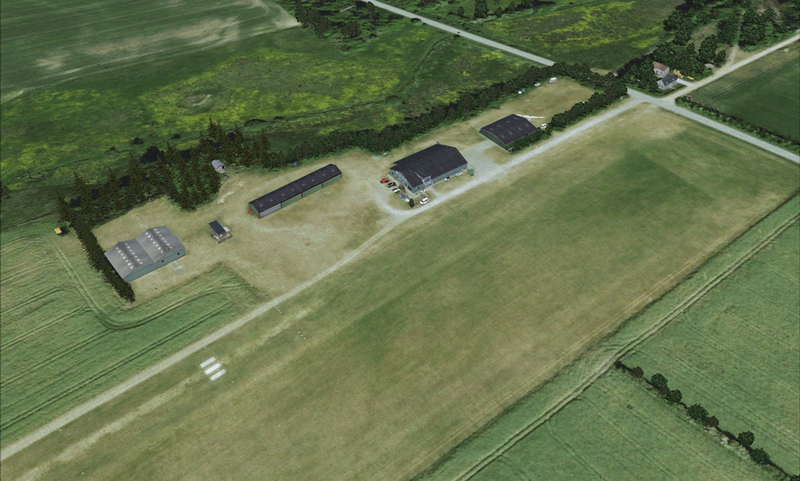 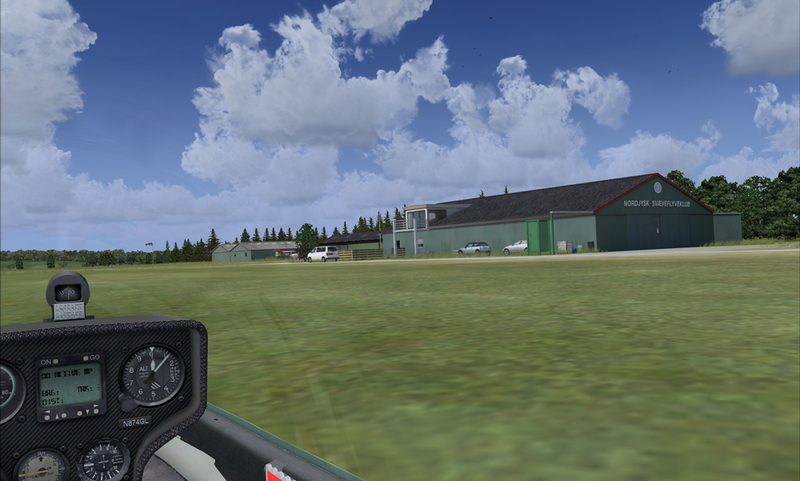 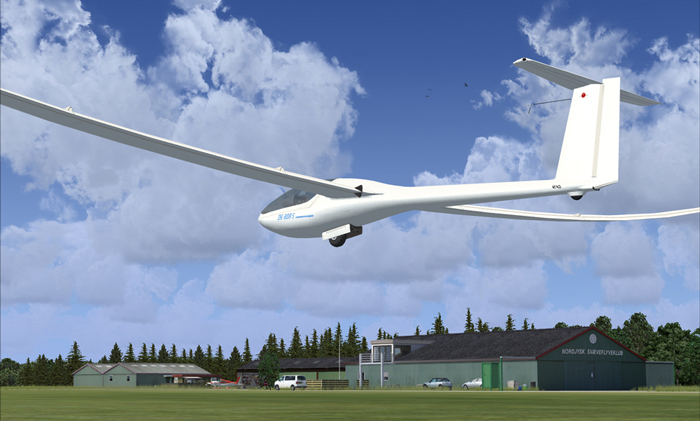 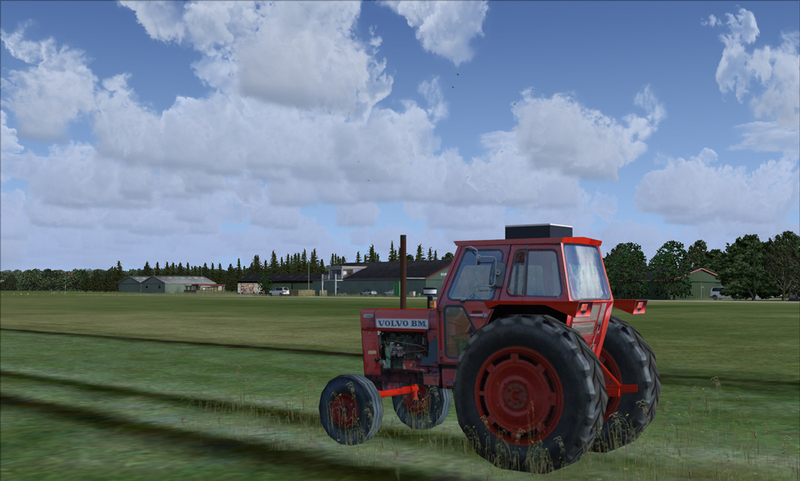 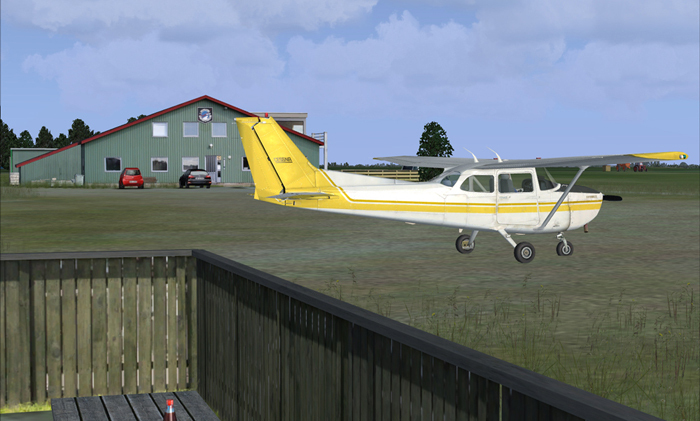 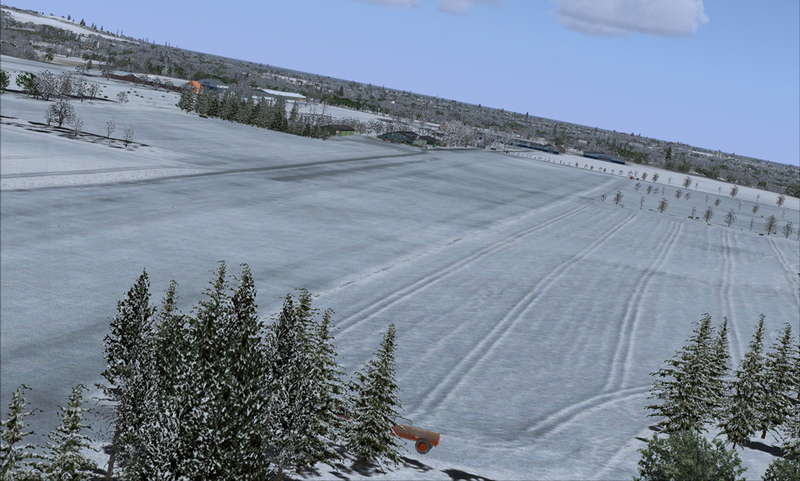 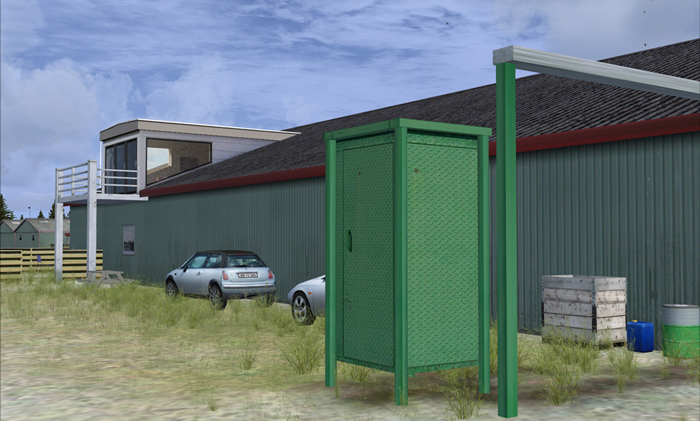 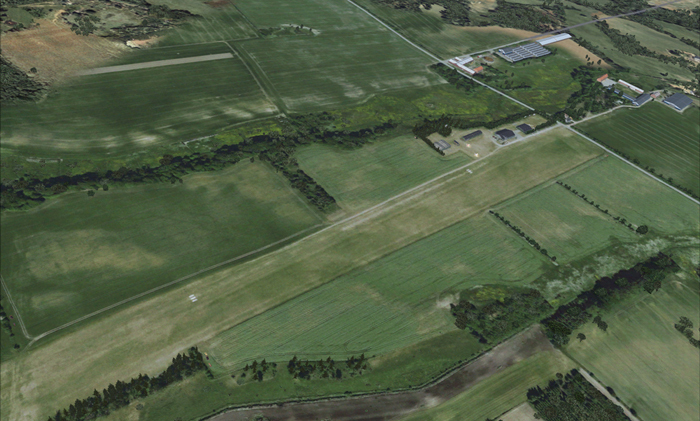 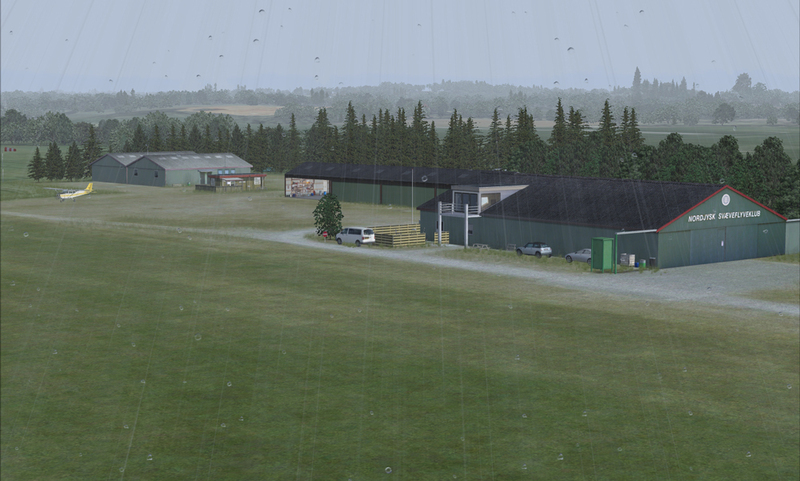 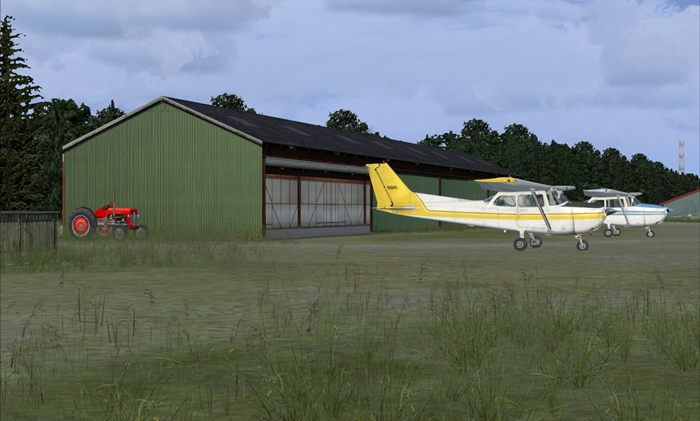 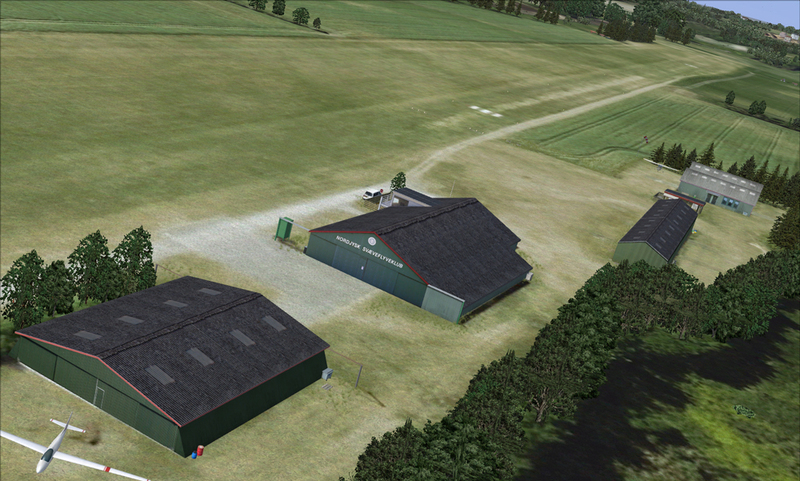 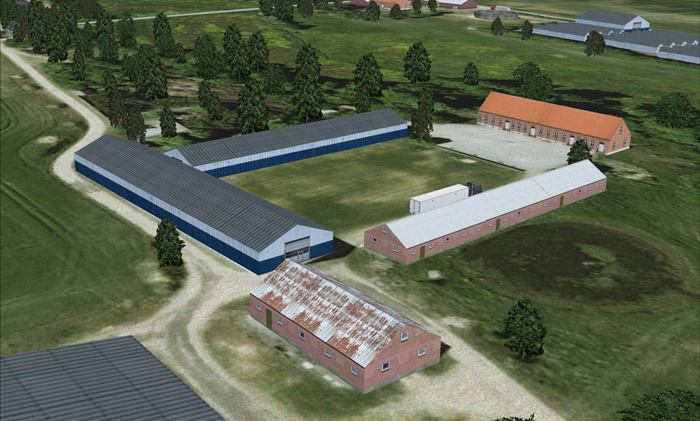 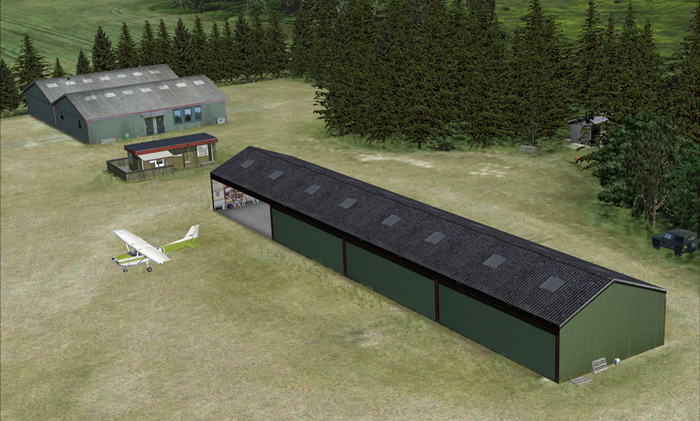 Danish Airfields X - Saeby is a realistic and highly detailed rendition of Saeby Ottestrup EKSA Airfield, located in northern Jutland. 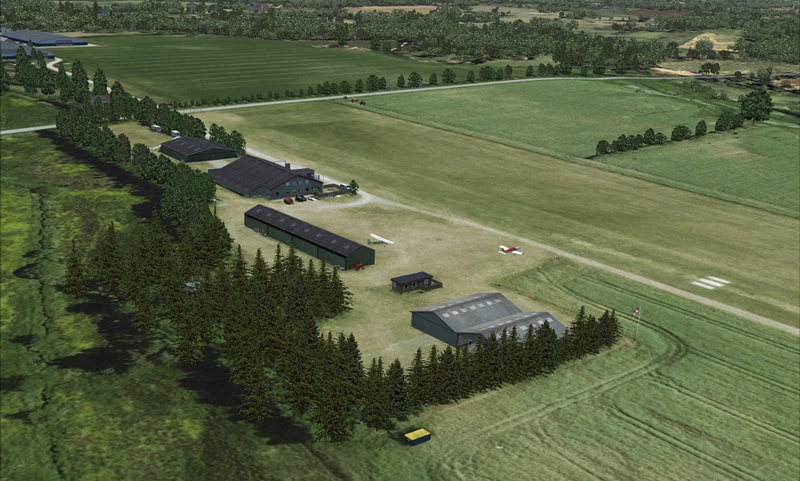 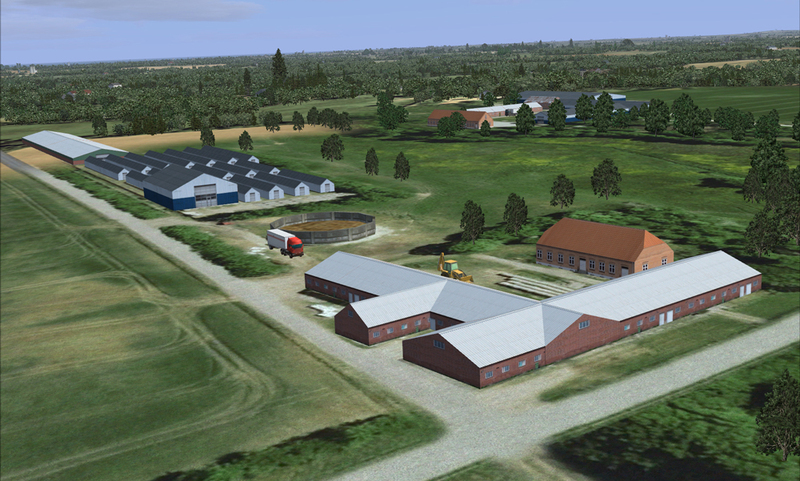 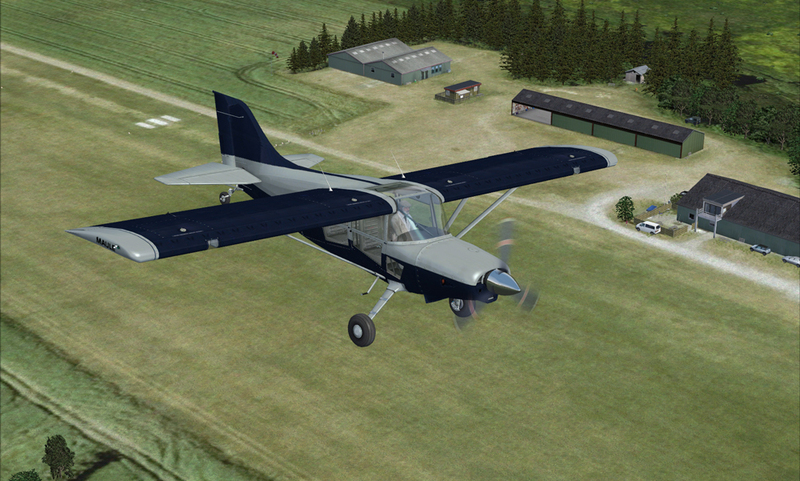 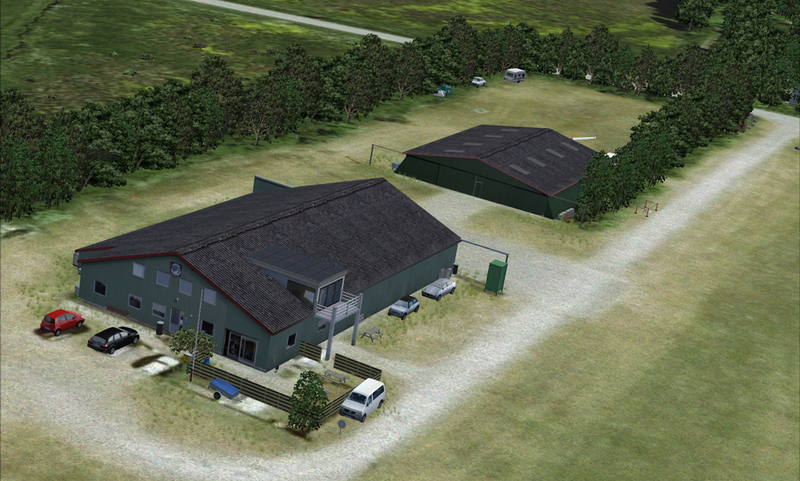 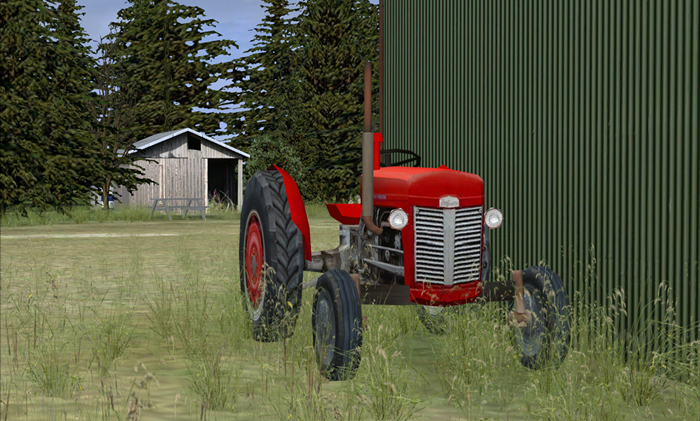 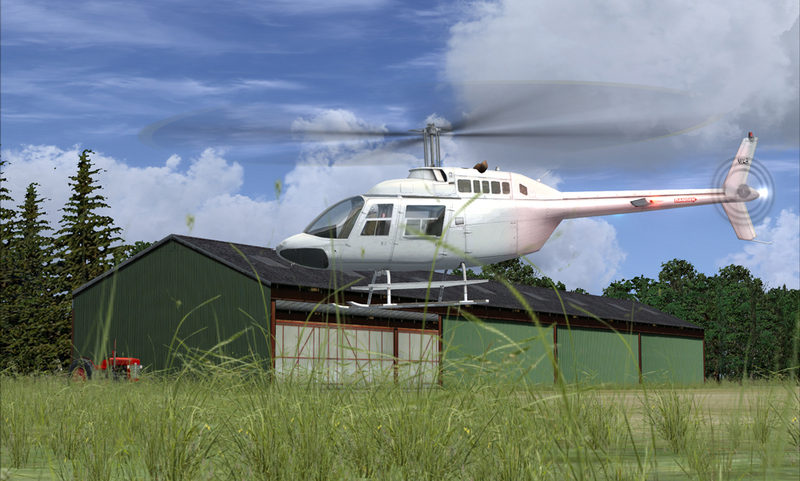 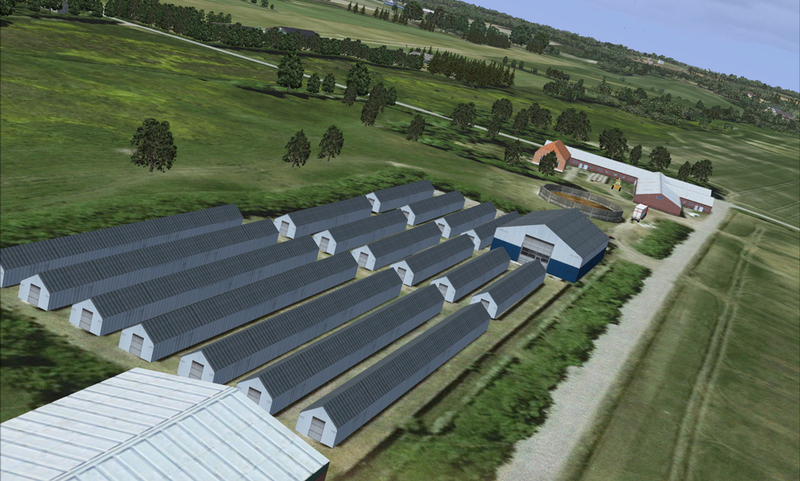 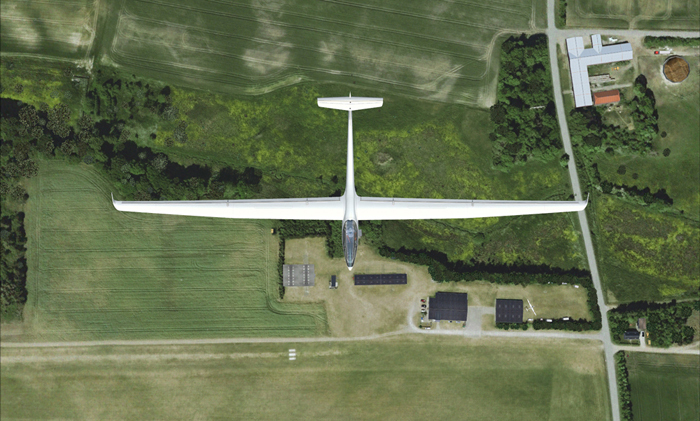 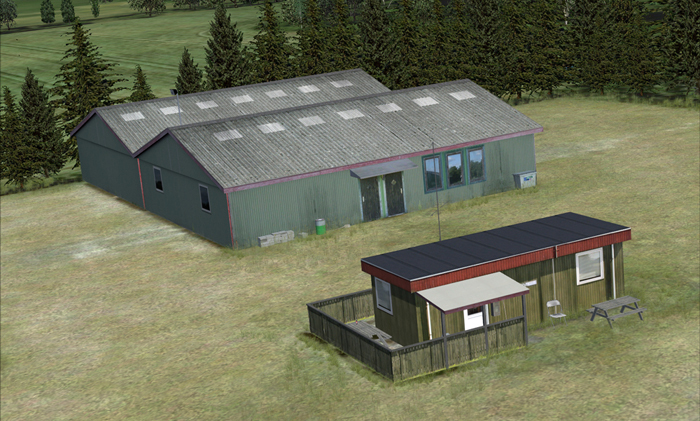 The scenery features a 19 cm/pixel photoreal terrain, uniquely modeled hangars, custom made farm houses, objects and vehicles. 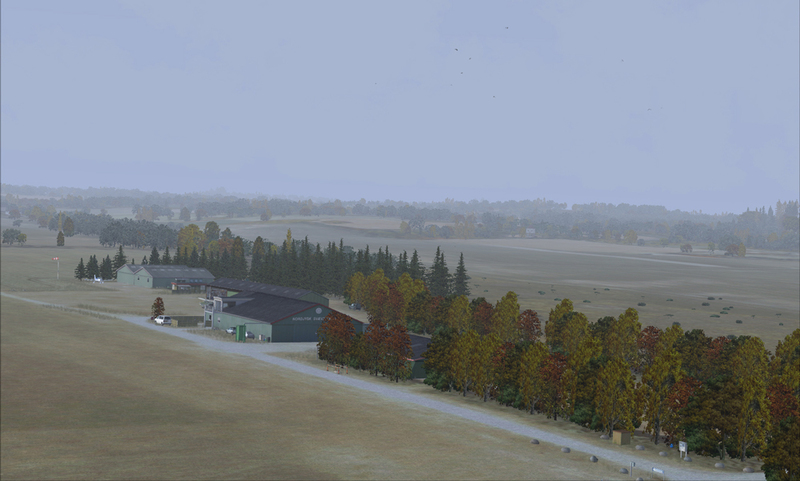 The scenery features high resolution textures based on hundreds of photos taken on-site. 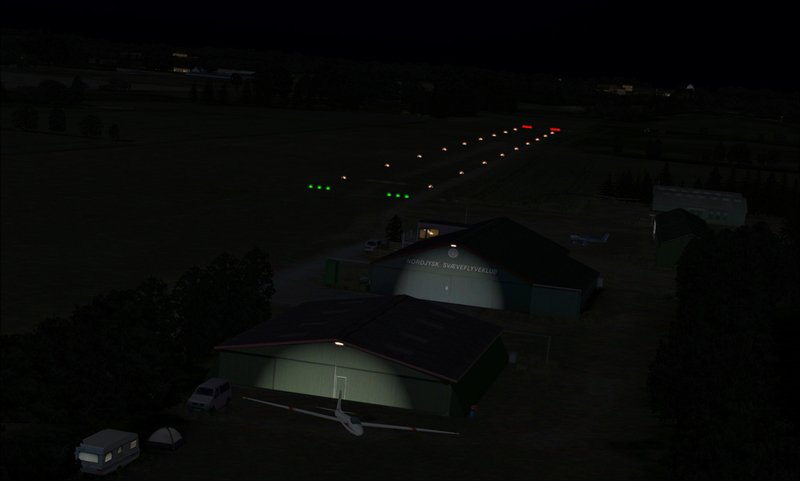 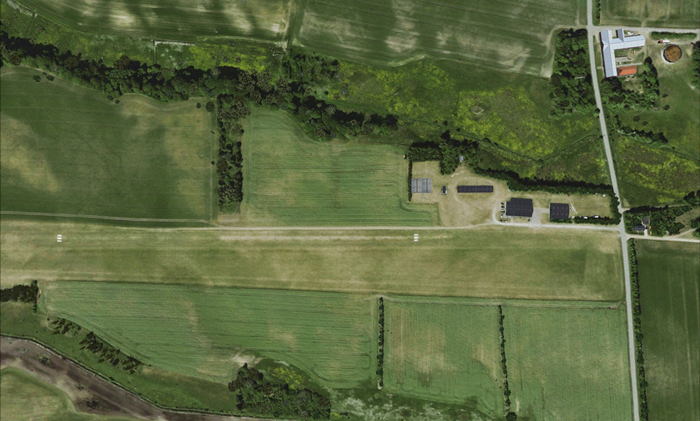 The airfield has a grass runway which is divided into a marked grass runway with lights for engine aircrafts (650 meters) and a glider area (1000 meters). 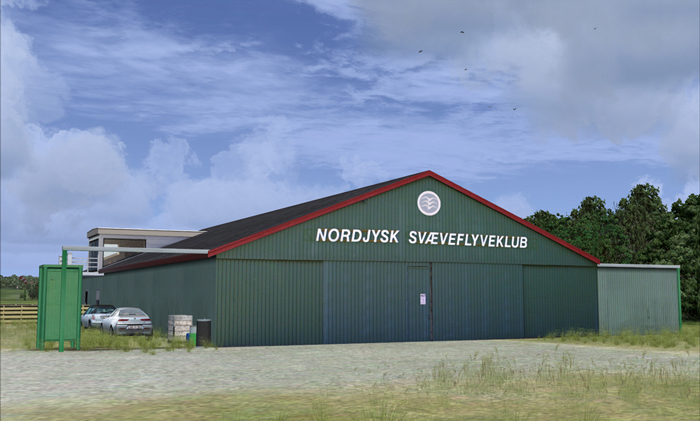 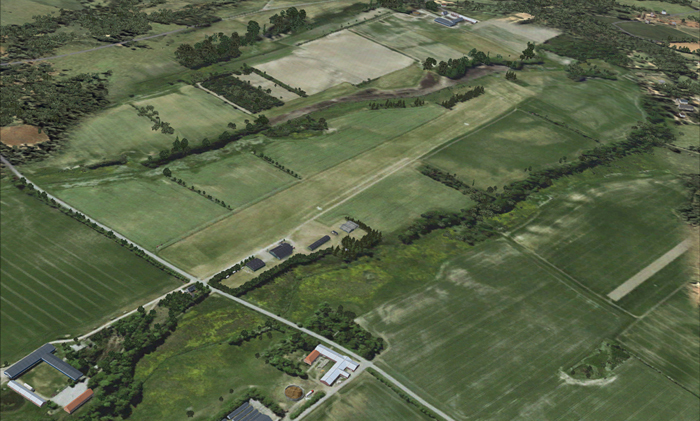 Sæby Airfield is home to Sæby Flyveklub.